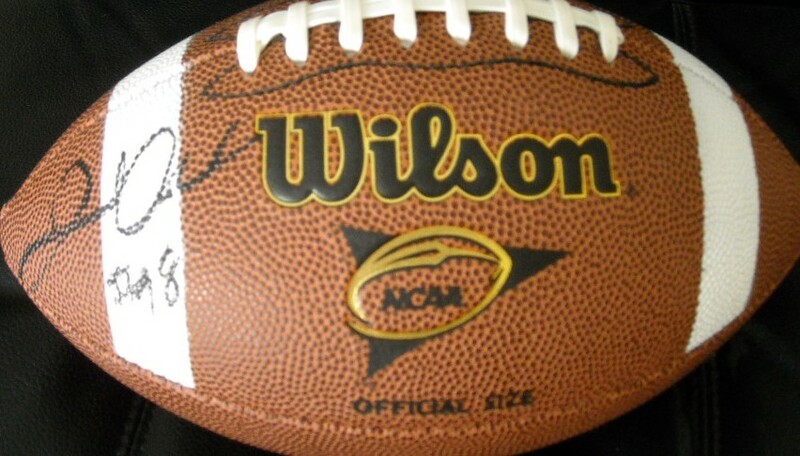 Official size Wilson NCAA football autographed in black marker by former Penn State star defensive lineman Jared Odrick, now with the Miami Dolphins. Obtained in person, with certificate of authenticity from AutographsForSale.com. ONLY 2 AVAILABLE FOR SALE.